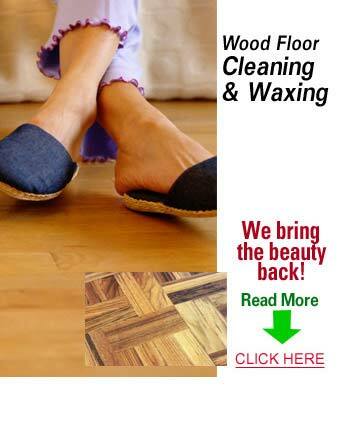 Professional wood floor cleanings are the best way to keep your floors looking great longer. Professional wood floor cleaning is the only way to get below the surface to the dirt that lives below the surface. KIWI Services in Combine has 30 years of experience deep cleaning hardwood floors and we have over half a million happy customers. KIWI is Combine’s favorite wood floor cleaning company. All of our technicians are equipped with state of the art wood floor cleaning equipment that will deep clean, wax, and polish your floors perfectly. KIWI’s cleaning method is environmentally and family friendly, so you don’t have to worry about breathing in harsh chemicals. We want to always make sure you are 100% satisfied with your cleaning, which is why we offer a 30-day clean guarantee on all of our wood floor cleaning services. If you should run into any problems, give us a call and we will be back out to perform a complimentary re-cleaning.